China, SRRC, CCC Mark, MII – American Certification Body, Inc.
Fast China Certification Services are provided by our offices in Beijing, Shanghai and Shenzhen. We provide approvals for SRRC, CCC Mark and MII, all requirements for the applicable product classes. 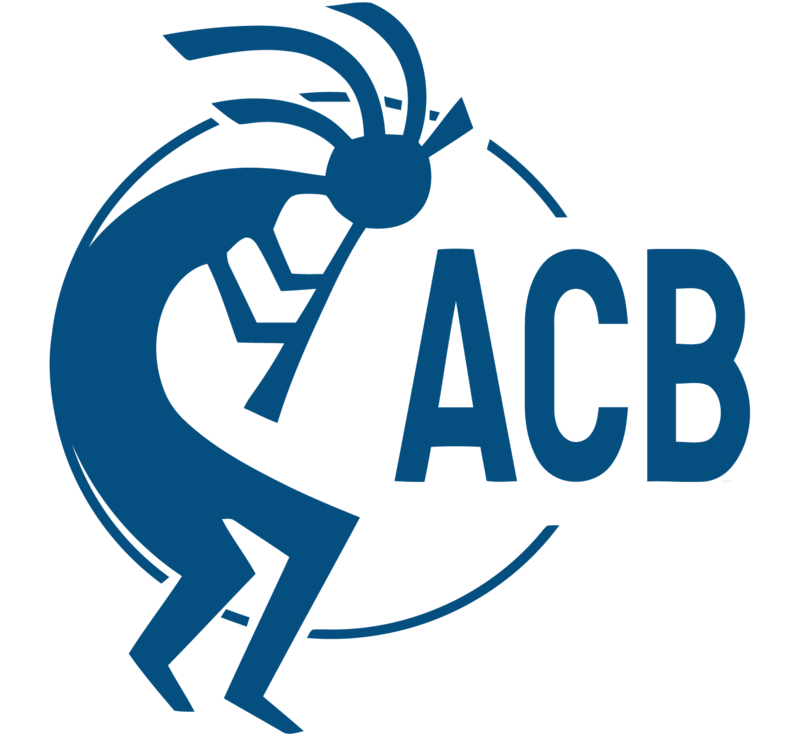 ACB has the on-the-ground resources in China to get your products into the fastest-growing market in the world. Response, Value and Reliability. Our offices in Beijing can get rapid approval to China’s radio, EMC and product safety schemes. We obtain SRRC approvals for wireless devices, China’s Compulsory Certification (CCC) for EMC and Safety and Network Attachment Licenses (NAL) for telecom connectivity requirements.